A classic on the playground now appearing in a new design. 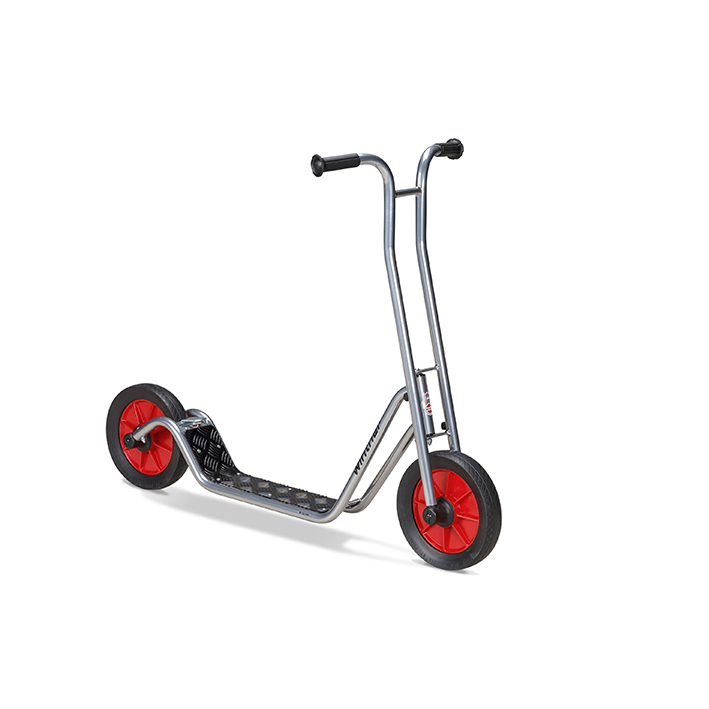 A fun scooter which is loved by all children. 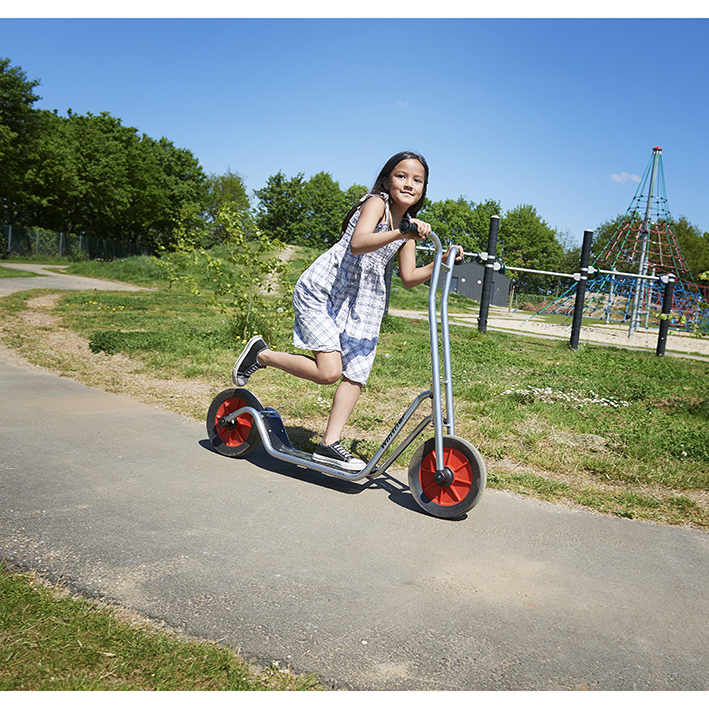 Challenges every child’s sense of coordination and balance.